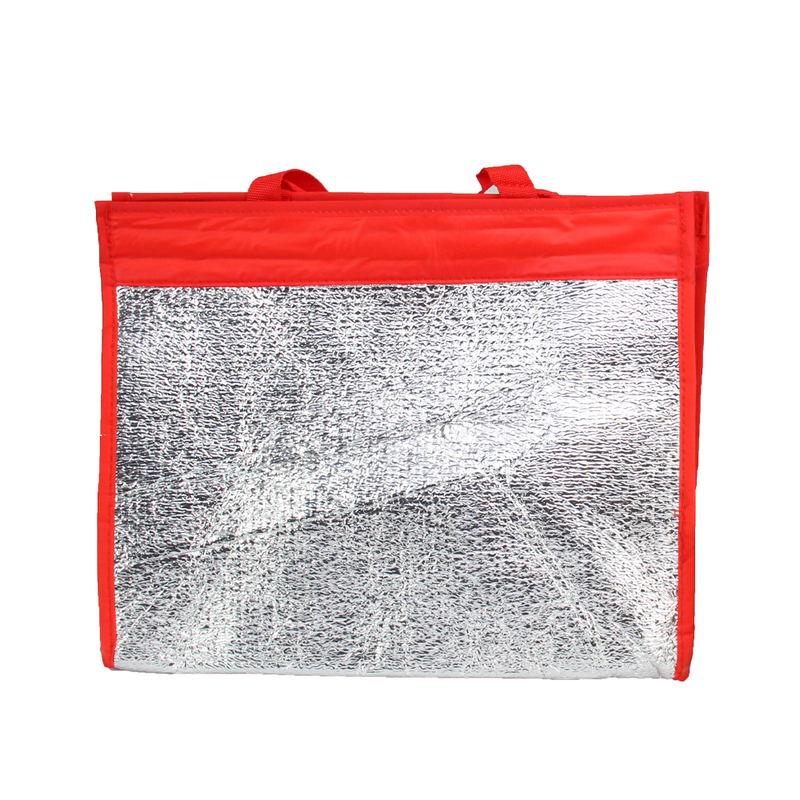 Custom Design Custom production Alum Foil Insulated Sling Wine Carry Cooler Bag. 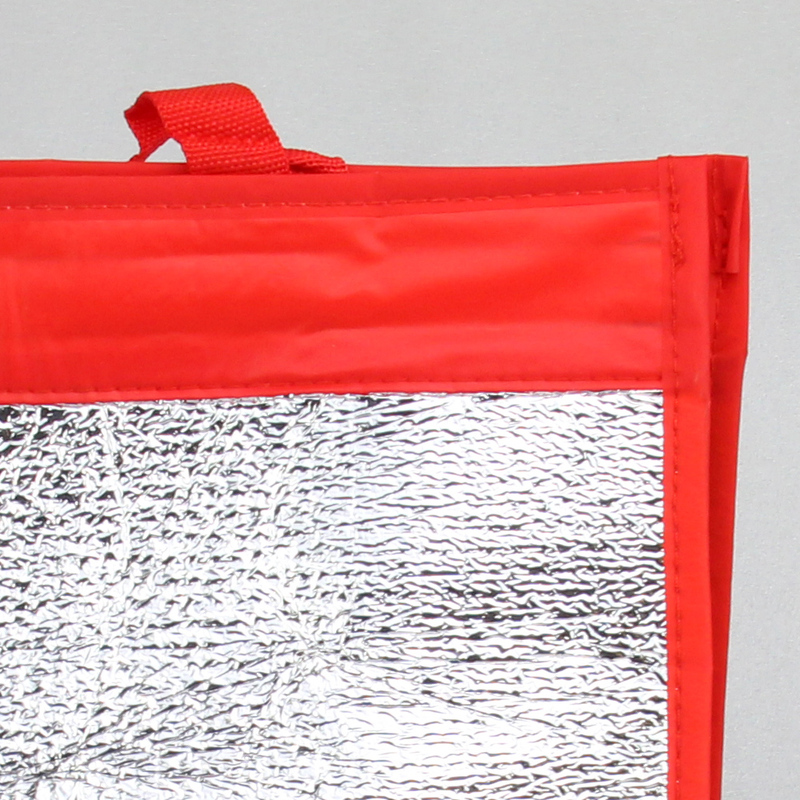 Warm or Cooling carry food or drinks, delivery cooler bag. 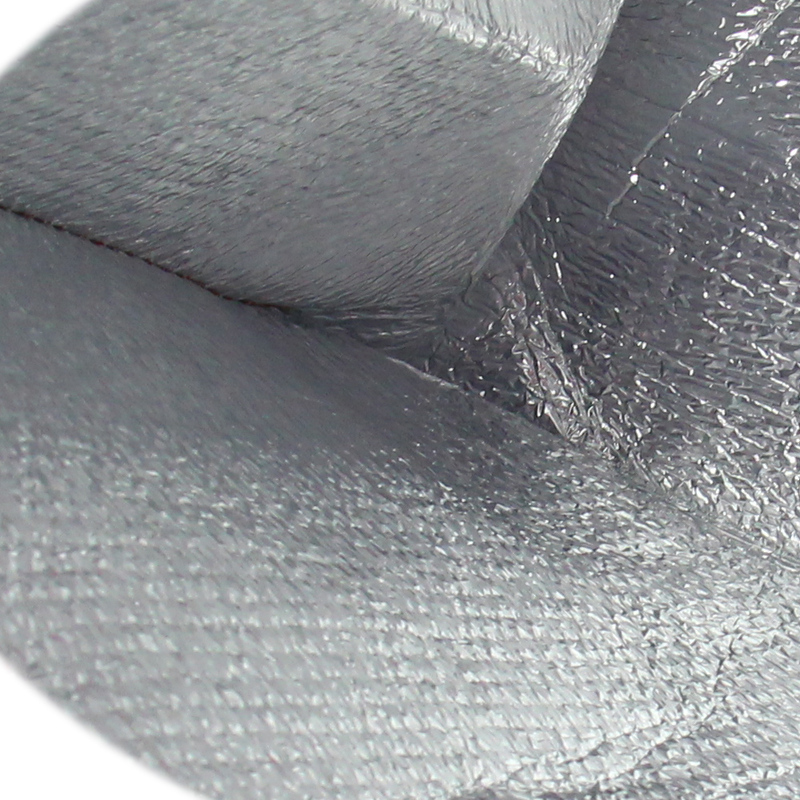 Webbing tote belt, custom shaped insulate cooler bag. 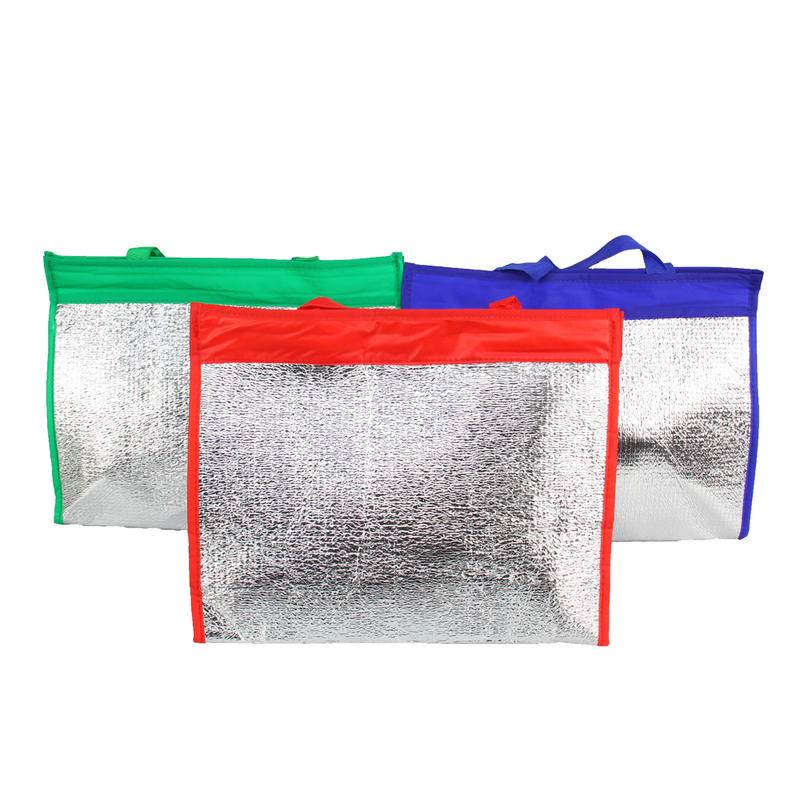 Looking for ideal Alum Foil Cooler Bag Manufacturer & supplier ? We have a wide selection at great prices to help you get creative. All the Cans Carry Bag are quality guaranteed. 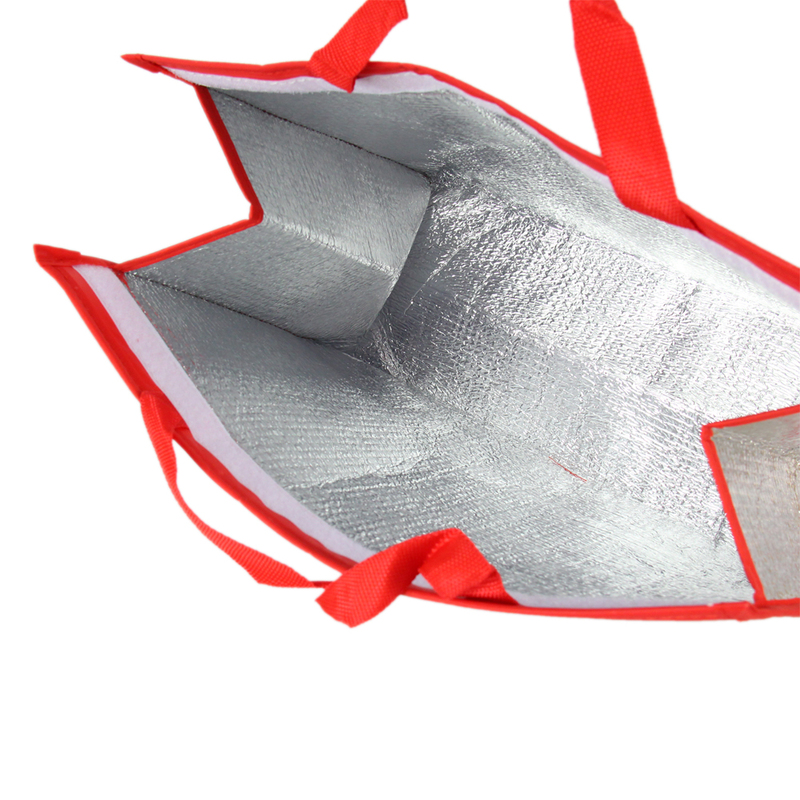 We are China Origin Factory of Wine Cooler Bag. If you have any question, please feel free to contact us.